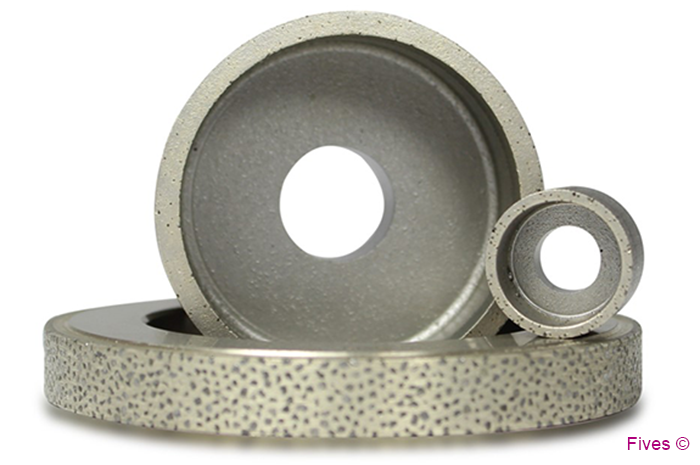 Dressing/ truing is important element to the grinding process, ensuring a consistent and quality workpiece, while maintaining required RA finishes and extending the abrasive wheel life. 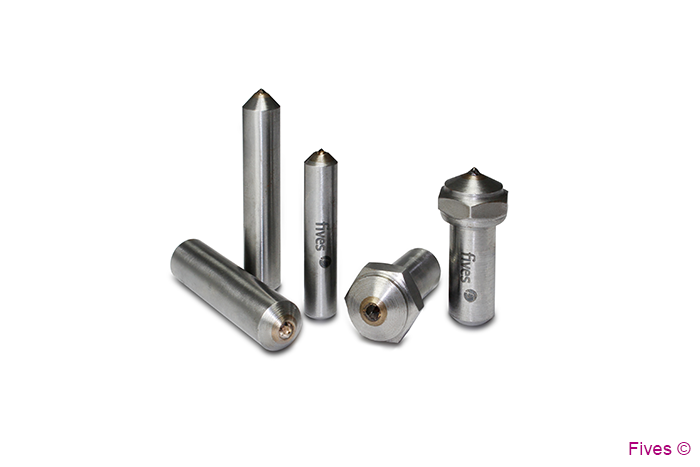 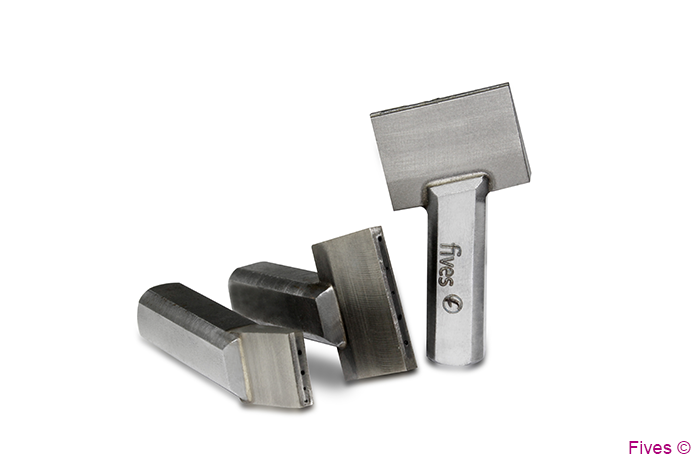 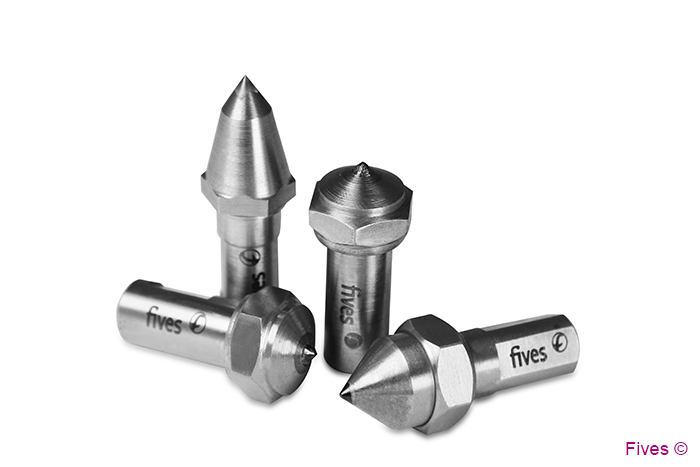 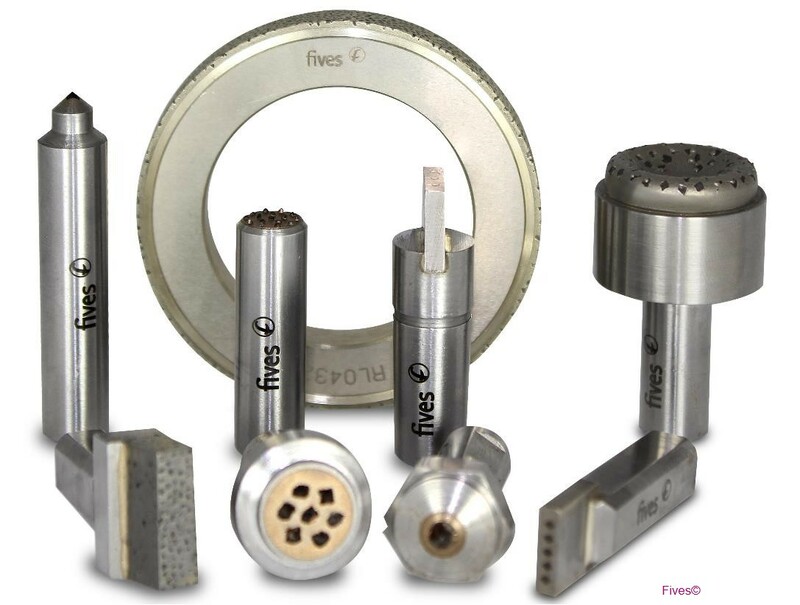 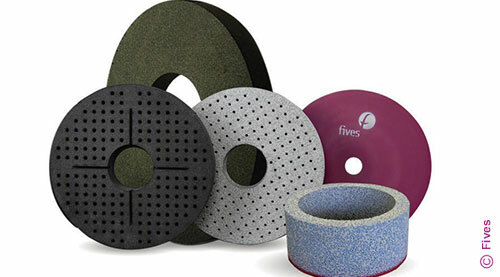 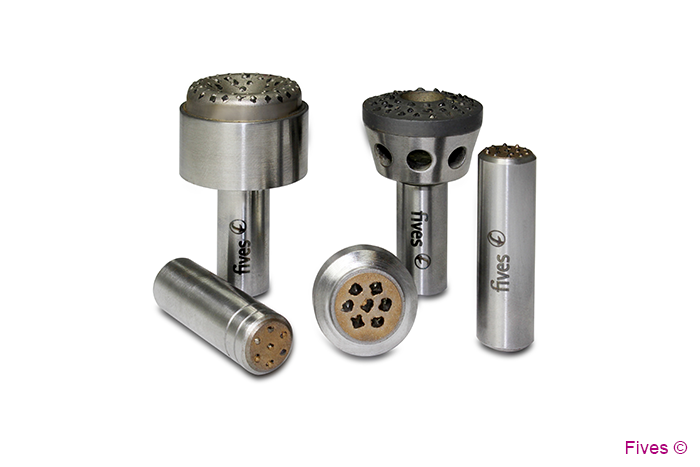 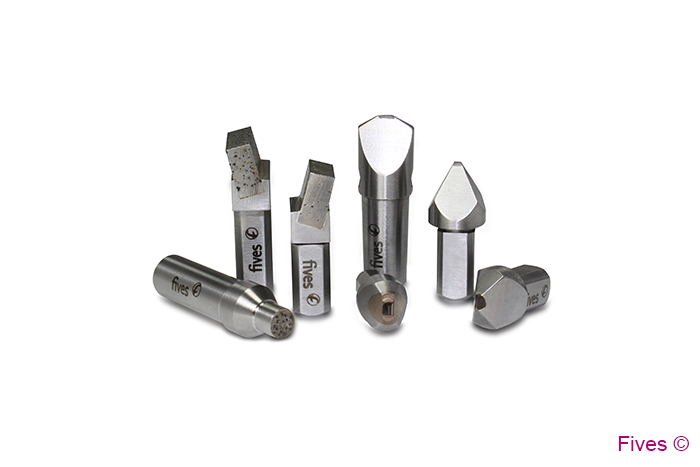 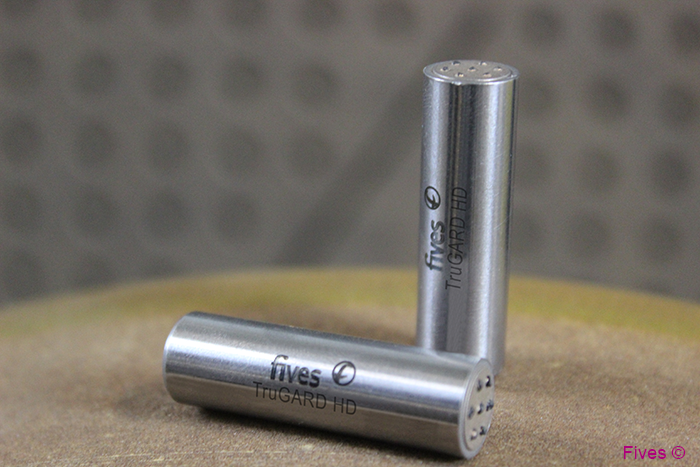 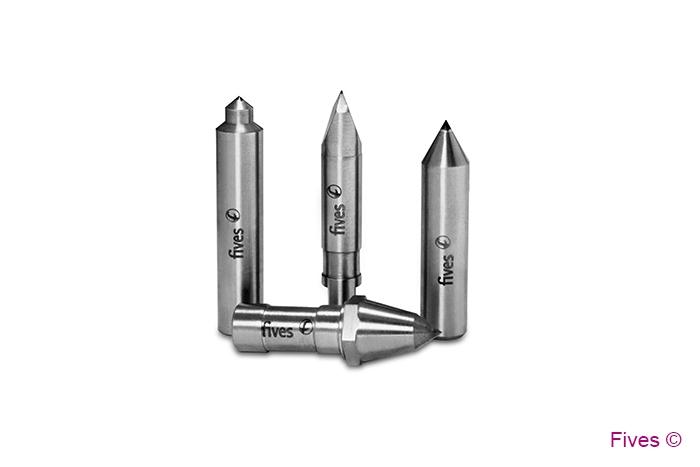 Fives offers a wide variety of CITCO dressing solutions such as all IDA shapes, and excels at manufacturing custom engineered designs that fit each unique grinding application. 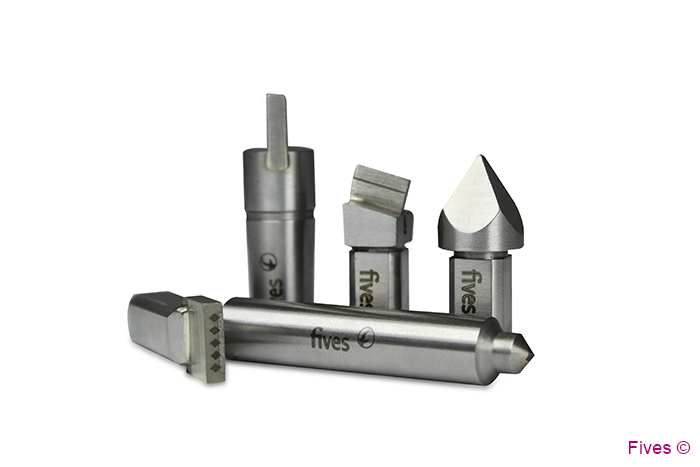 Fives also offers a broad range of CITCO in-stock dressing tools, that are ready for immediate delivery.